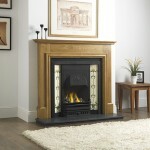 Elegance – it’s the word that jumps straight to the front of your mind when you think of tiled fireplaces. They bring a finishing touch of class to a sophisticated room like very few things can. Uniquely styled to bring a more old-fashioned style to quality to the modern home, there really are few other products like them. 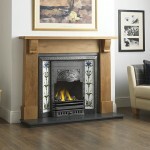 So if you’re looking to bring a touch of traditional charm to your home, check out the range below. Choose from the equally quaint Aston or Glen models. If you want to take a closer look, please come and chat to the staff at our Birmingham based showroom.